Get access to over a million stepbystep textbook solutions. PLUS, we have experts waiting, 247, to answer many of your homework questions. 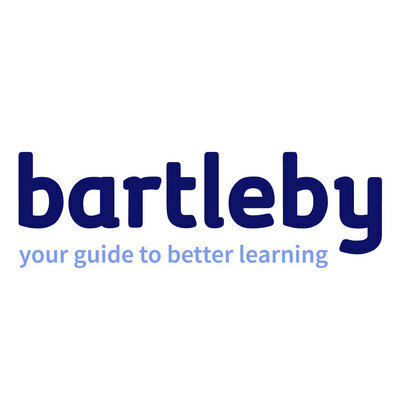 You will get your first month of Bartleby subscription FREE. After your trial, your monthly subscription will automatically continue at $9.99 each month. You may cancel it any time.